Ideal for everyday use, these Q-Connect envelopes are made from quality 90gsm white paper and feature an easy to use, secure self-seal closure, and convenient address window measuring 45 x 90mm. 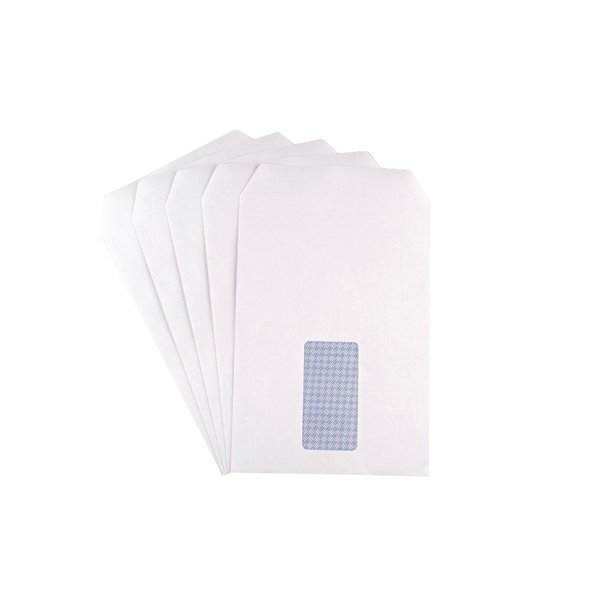 The C5 envelopes are suitable for an A4 sheet folded once or an unfolded A5 sheet. This pack contains 500 white envelopes.